When not talking business, I’m probably talking sports. From Syracuse basketball to the Detroit Tigers to Michigan football, the Red Wings, Pistons or NFL, the games are my great escape. One year, the Detroit Free Press put me on the front page for admitting to watching college basketball tournaments at work. That wasn’t news to family, friends and colleagues. As a recovering journalist, I’m also an "information junkie," consuming news via all platforms at all hours. Old habits die hard. Otherwise, I’m interested in whatever my family has going on, volunteering in the community, the nature trails near my home, exploring Northern Michigan and my ongoing search for the best Bar-B-Que joint in America. Tanner Friedman Co-Founder Matt Friedman leads teams and works directly with clients to develop and implement traditional and emerging communications strategies that support business objectives. His clients have included an international airline, multiple global pharmaceutical companies and research universities, print and broadcast media companies, top nonprofit organizations, innovative entrepreneurial companies and leading professional service firms. Friedman is a recognized crisis communications strategist, helping to guide organizations of all sizes through periods of “bad news” and times of change. His specialized experience includes working with virtually all facets of health care communications, handling litigation communications for high-profile legal matters, leading media relations operations for large business and policy events and strategic communications projects for multiple Division I college athletic departments and a “Power Five” athletic conference. Friedman is also an experienced media trainer, combining his news and PR experience to create customized training sessions for clients nationwide to learn how to tell their stories and deliver their messages through interviews with journalists. He began his PR career at a large Metro Detroit firm in the 1990s, after a track record of success in broadcast journalism. Most recently, he was the lead news producer for Detroit station WDIV-TV (NBC)’s 6 p.m. news broadcast, at the time Michigan’s most watched evening news program. He also served as a news producer at WKMG-TV (CBS) in Orlando, Florida and WSB-TV (ABC) in Atlanta, Georgia, where he was the top news writer on the nation’s highest-rated 11 p.m. newscast. Friedman began his professional broadcasting career on-the-air and behind-the-scenes covering news and sports at WWJ-AM radio (CBS) in Detroit. He first started at age 11 as a DJ and sports announcer at Metro Detroit community radio station WBFH-FM, where he eventually became the station’s operations manager. He now frequently serves as a broadcasting, news and PR analyst for newspapers, magazines, websites, TV and radio stations. Friedman also serves the host of a statewide internet radio program focused on trends, “Communicating Business” on the Michigan Business Network. Friedman is a graduate of the S.I. Newhouse School of Public Communications at Syracuse University in Syracuse, New York, where he served as News Director at WJPZ-FM, at the time the nation’s highest-rated collegiate broadcast outlet. He was inducted into the WJPZ Radio Hall of Fame in 2012. A leader in the Michigan community, Friedman serves as Chair of the Children’s Hospital of Michigan Foundation Board of Trustees and on the Boards of the Legacy Detroit Medical Center, the Michigan Sports Hall of Fame and the Detroit Regional Chamber Foundation. He also chairs the Detroit Regional Chamber’s PR/Marketing Advisory Council and serves on the Board of Advisors for the ChadTough Foundation. 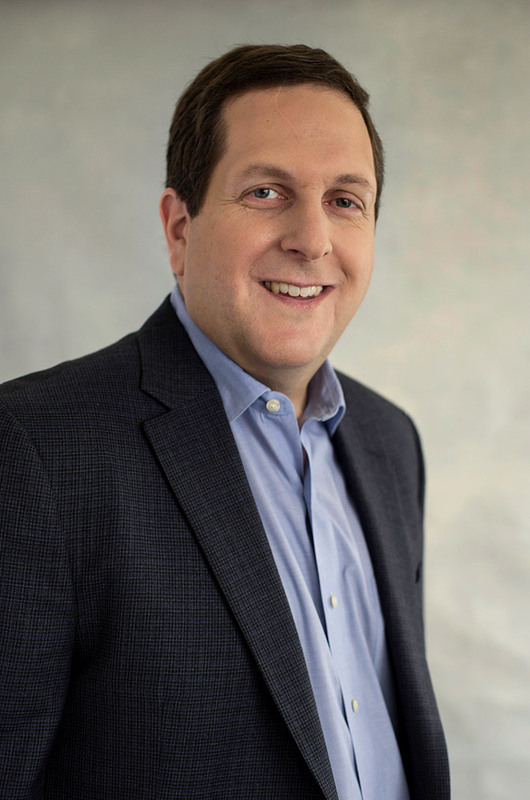 Earlier in his career Friedman received recognition for his leadership as one of Crain’s Detroit Business’ “40 Under 40” and DBusiness magazine’s “30 In Their 30s,” for his business and community accomplishments before the age of 40. He resides with his family in West Bloomfield, Michigan.